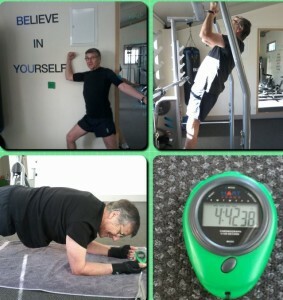 Ian won the OPALS award for those aged 65 and over, after smashing the 20 Week Challenge™. 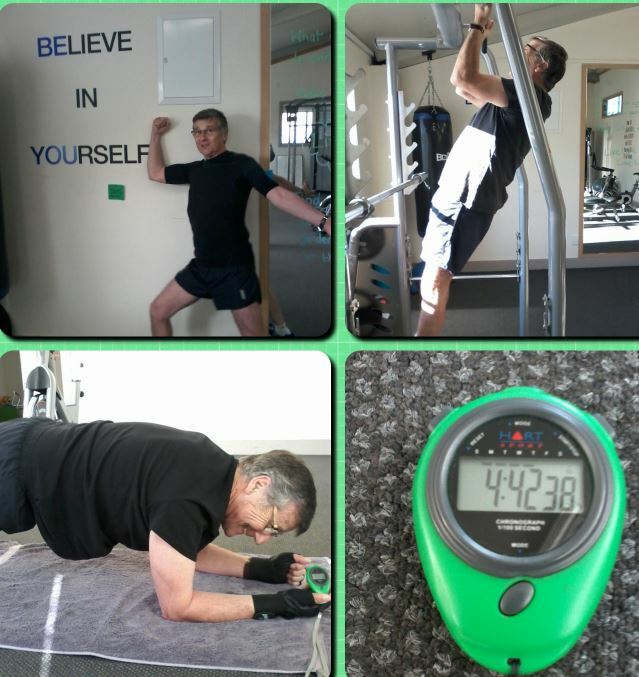 He set himself very clear goals and, with the guidance of trainer Michelle Anderson, achieved every single one of them which included going from one chin up to a whopping 12 by the end and holding a plank for almost 5 minutes! As a result, Ian rated his fitness, strength, happiness and life at the end of the Challenge at 10/10.